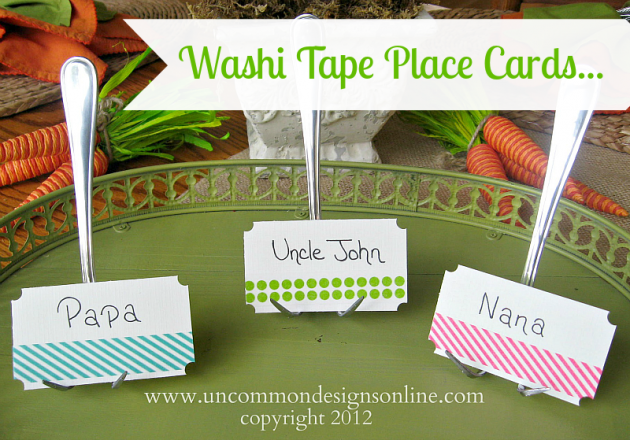 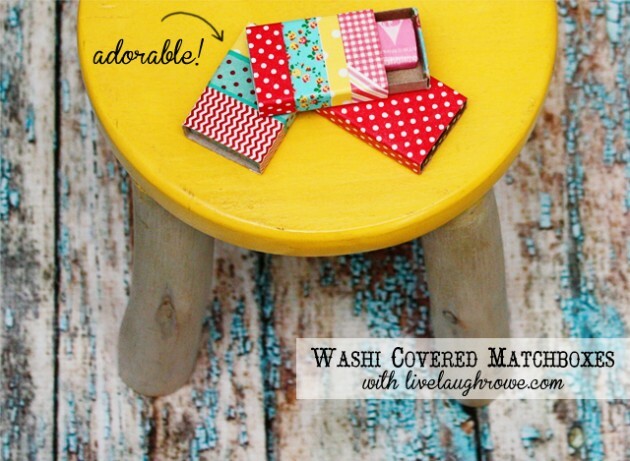 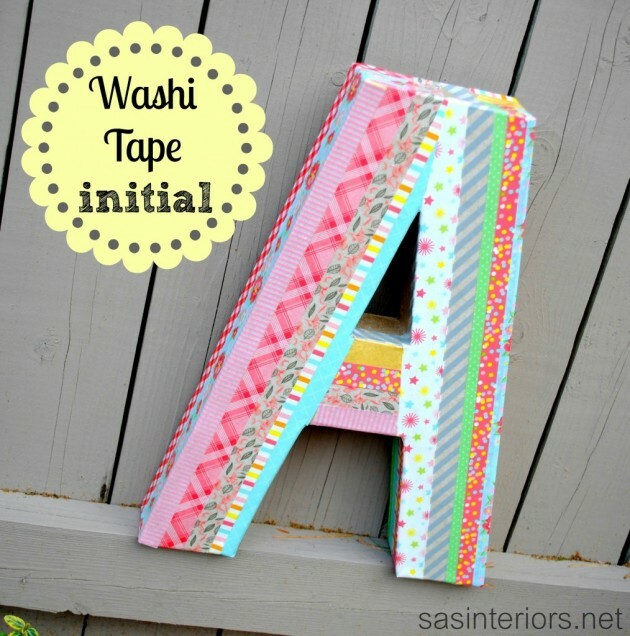 Washi tape is known as Japanese decorative tape which has so many uses in every home. 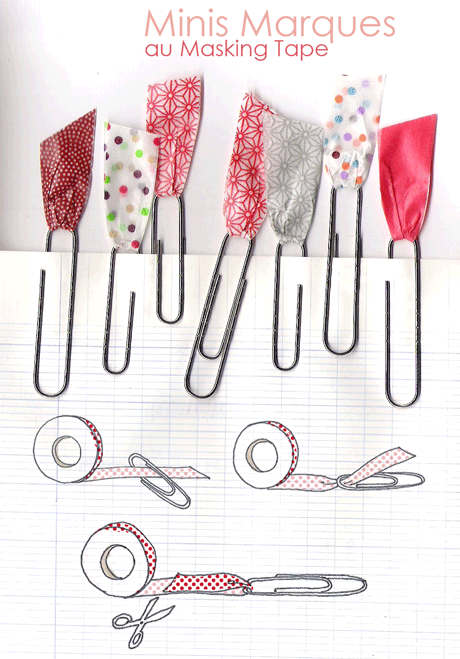 You can find so many kinds of Washi tape, colored with different colors with different patterns. 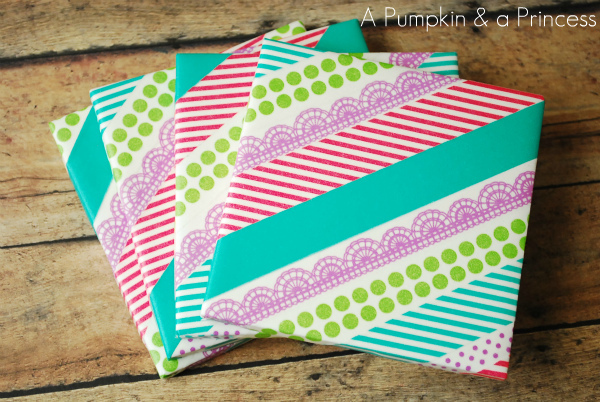 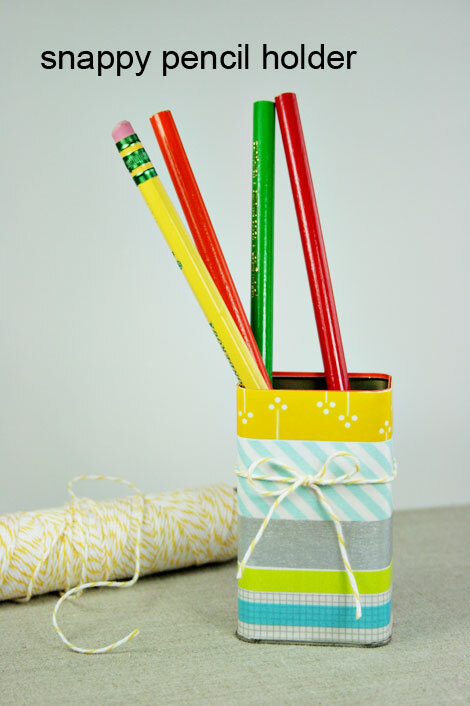 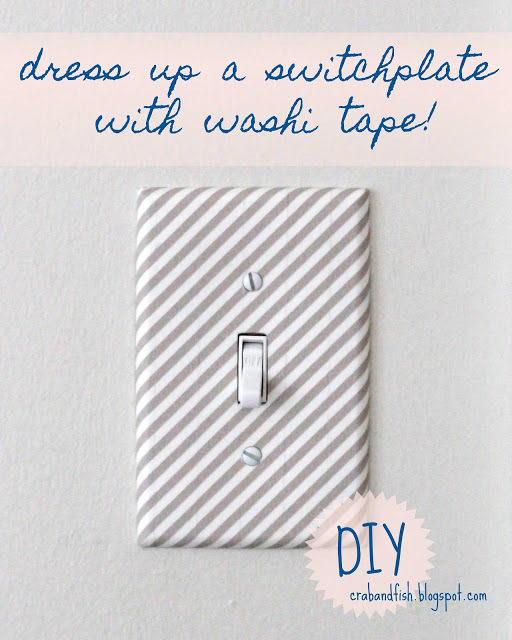 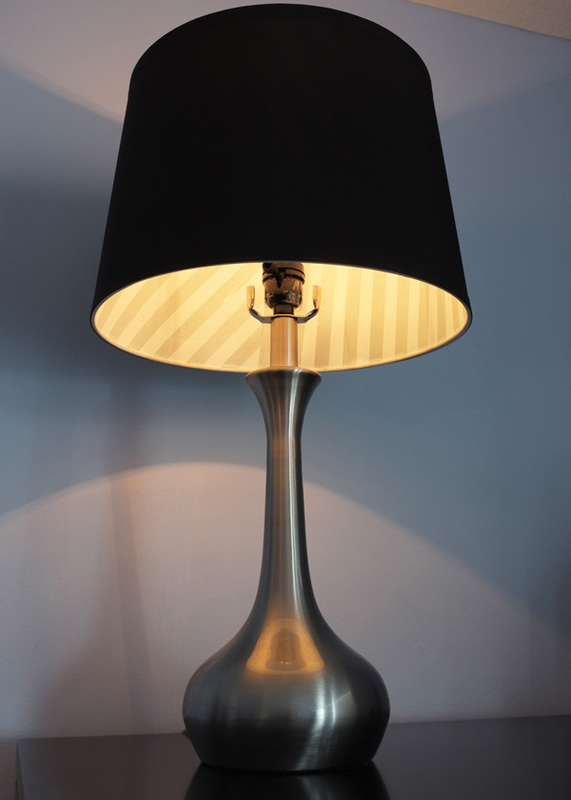 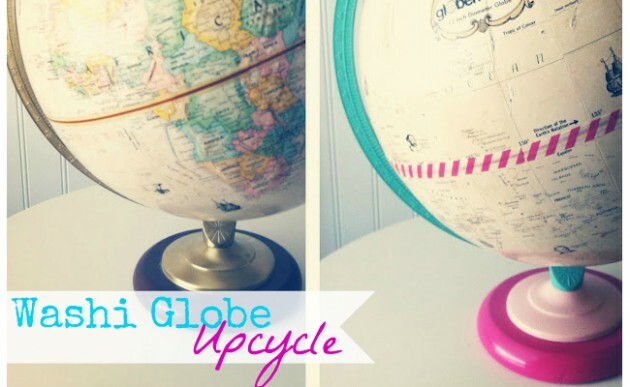 If you want to make a little differences in your home you can use Washi tape for so many projects. 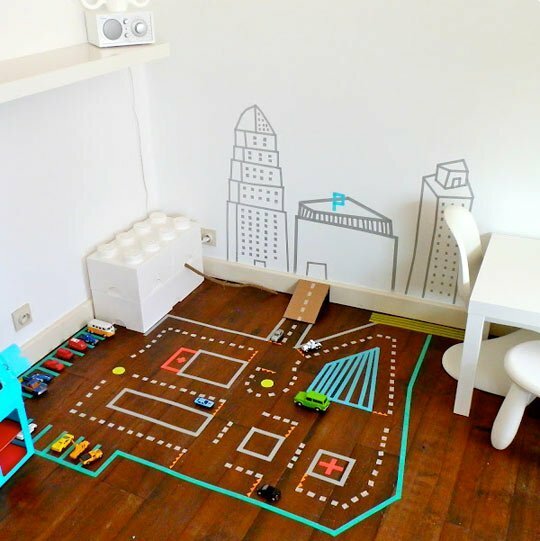 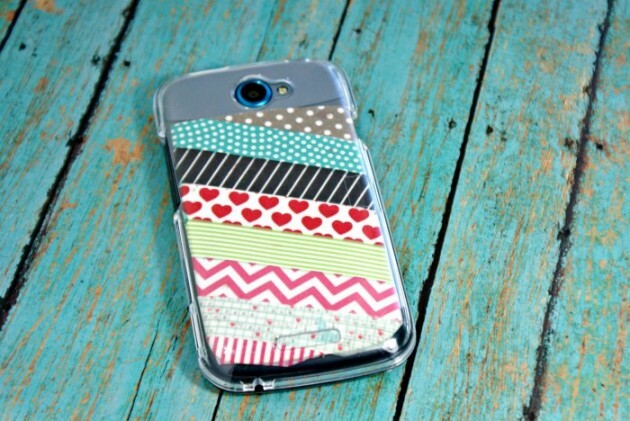 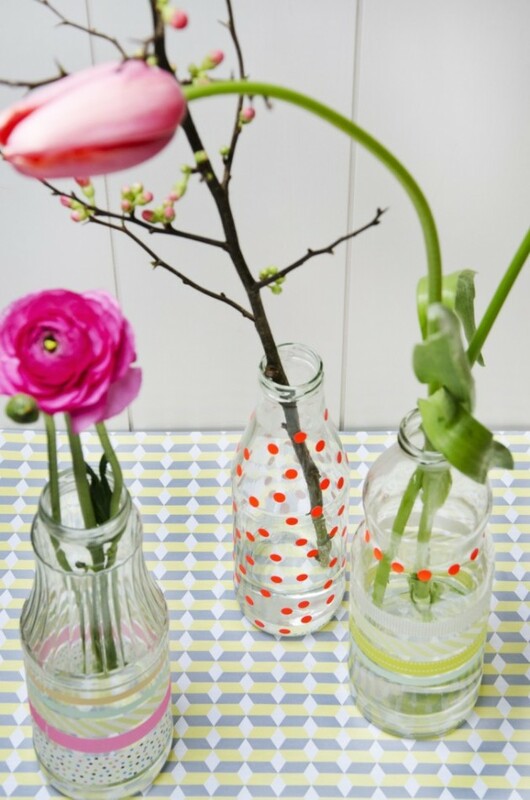 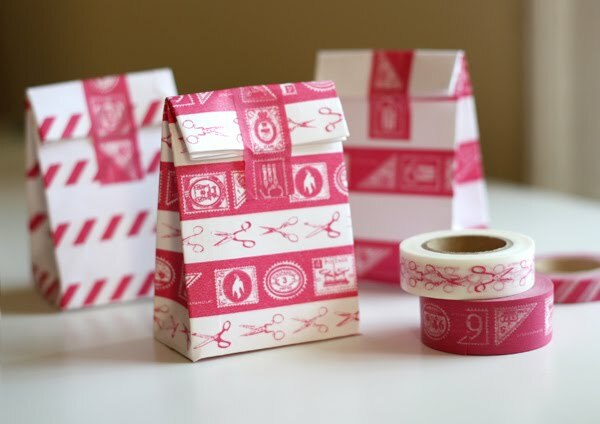 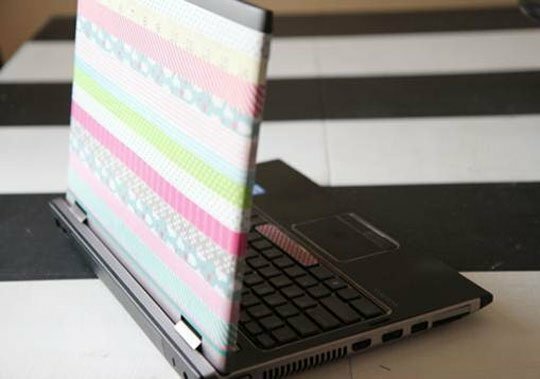 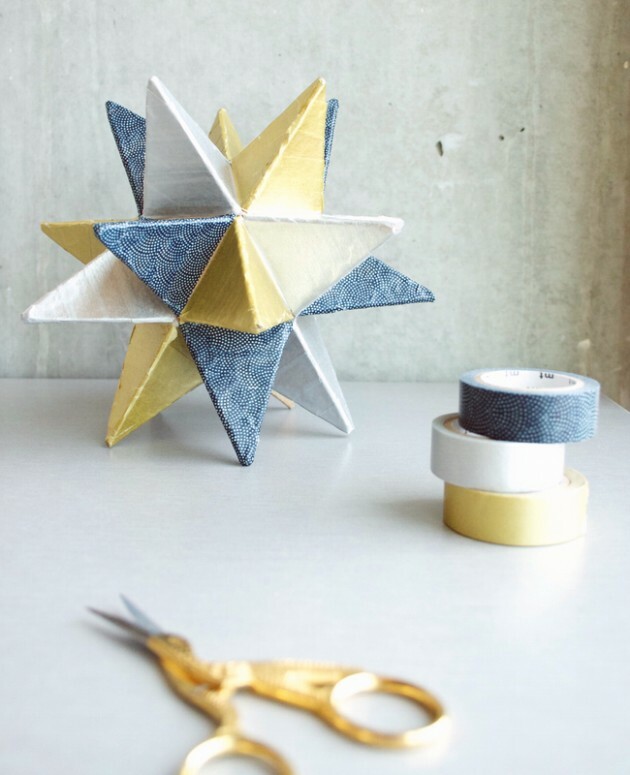 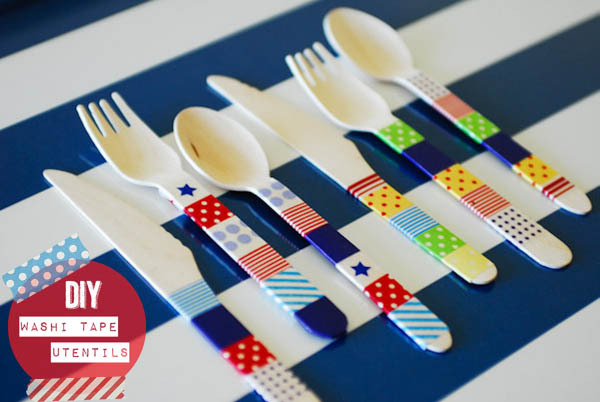 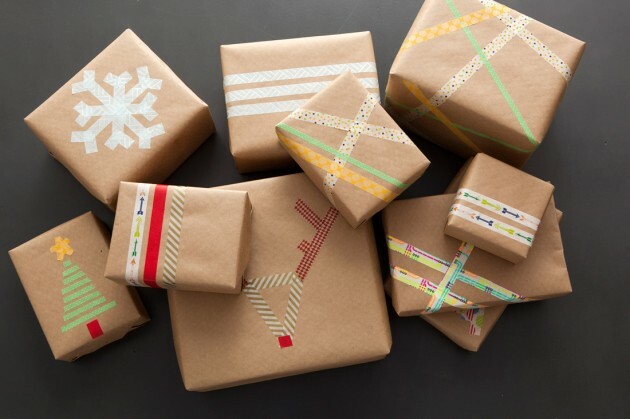 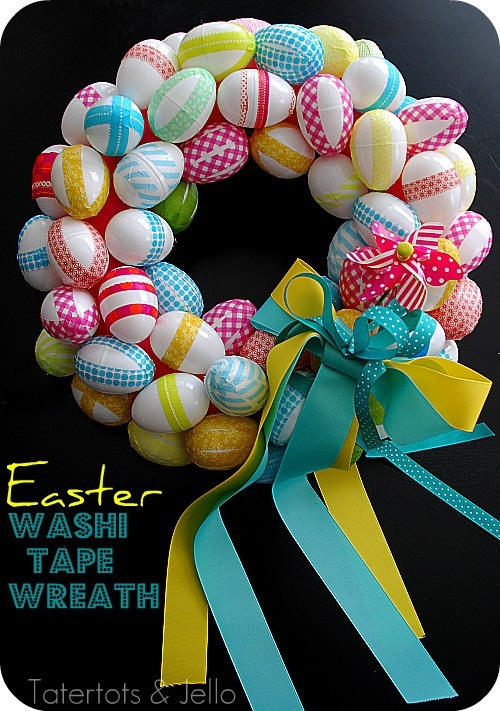 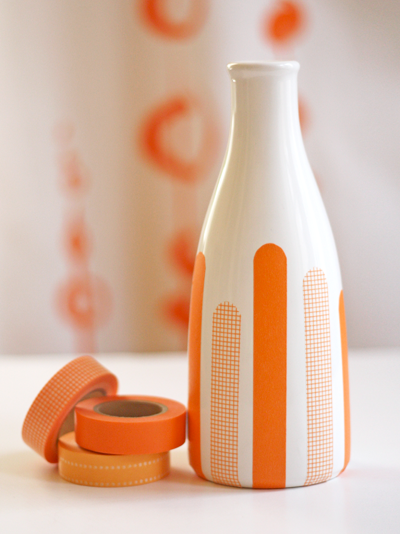 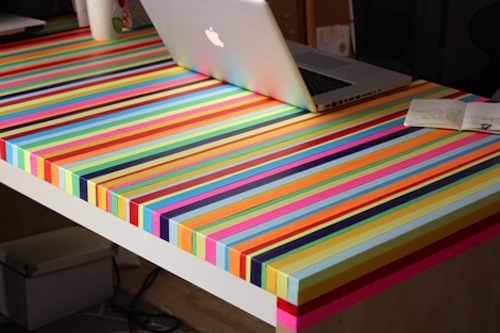 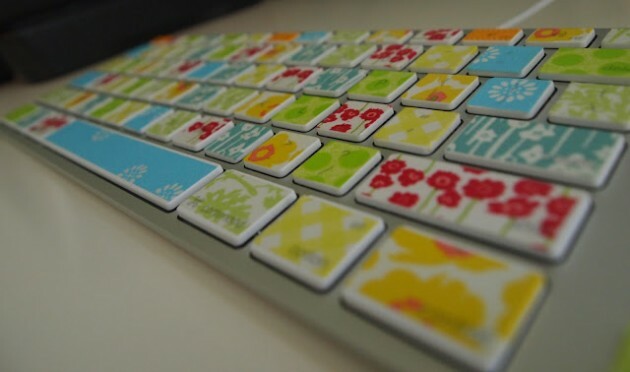 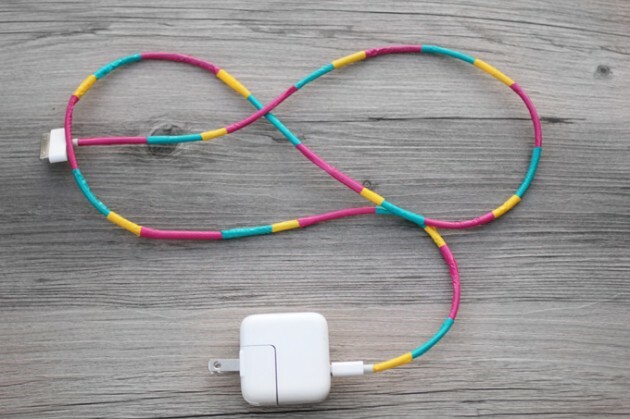 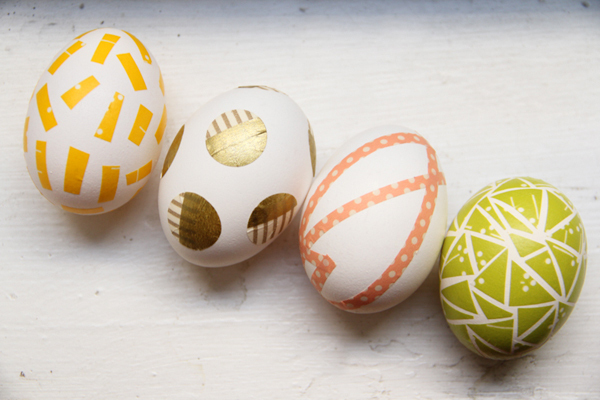 There are plenty of creative ideas on the web how to make interesting decoration for every household with Washi tape. 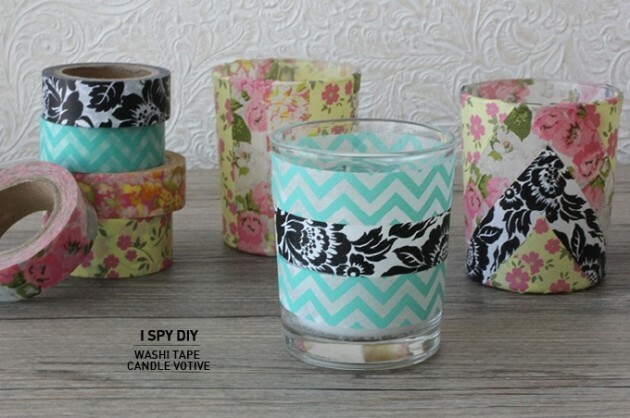 We made one huge collection of the most easy and the most interesting DIY Washi tape projects just to help you to add a little liveness in your home. 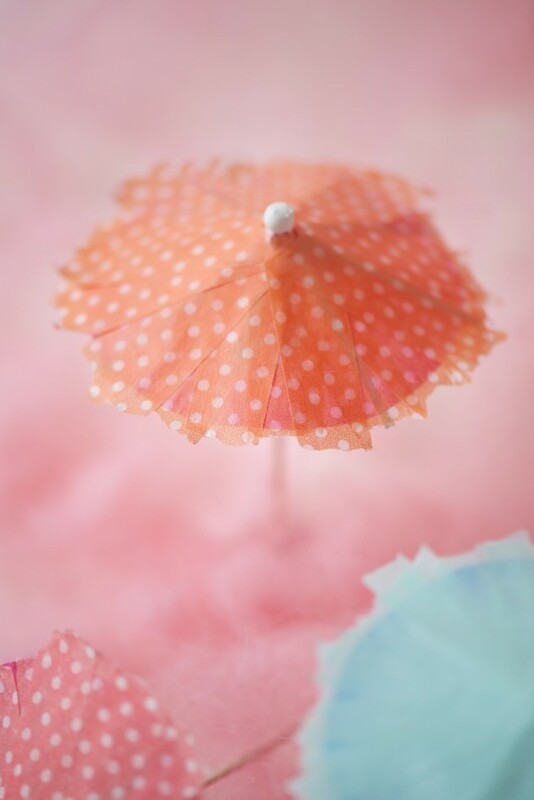 Sometimes a little change can make a big difference. 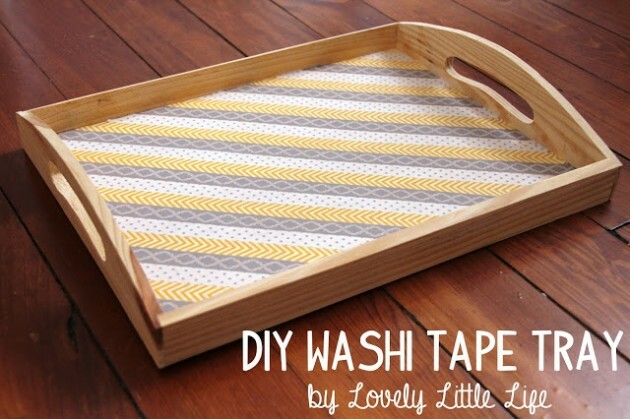 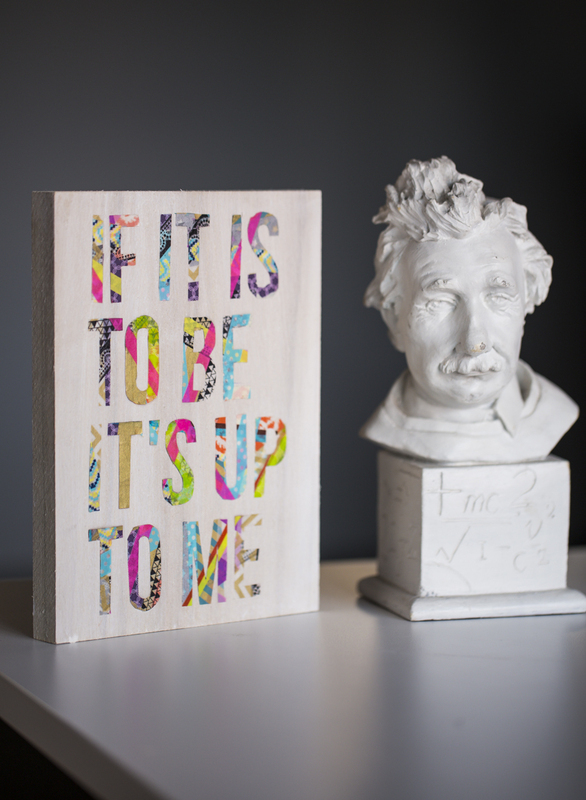 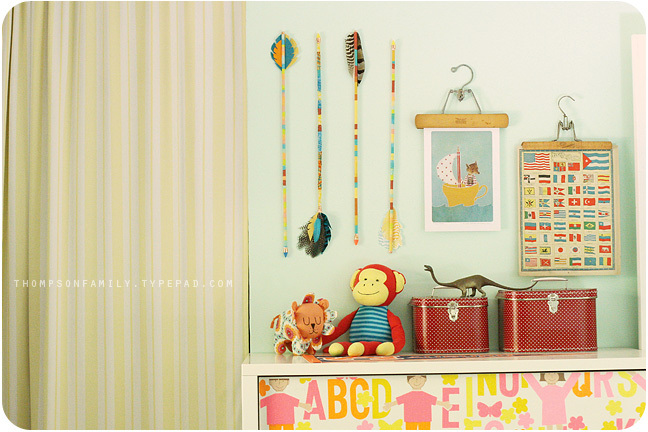 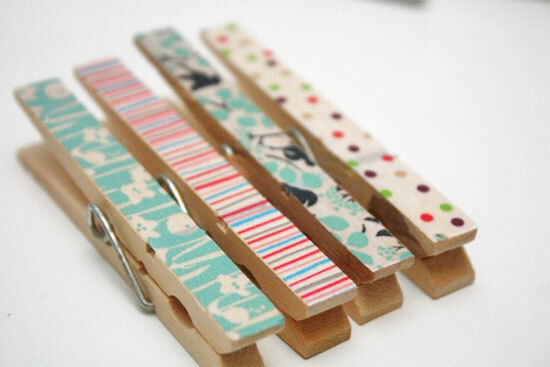 Look at our collection and choose the most interesting DIY Washi tape project for your home.